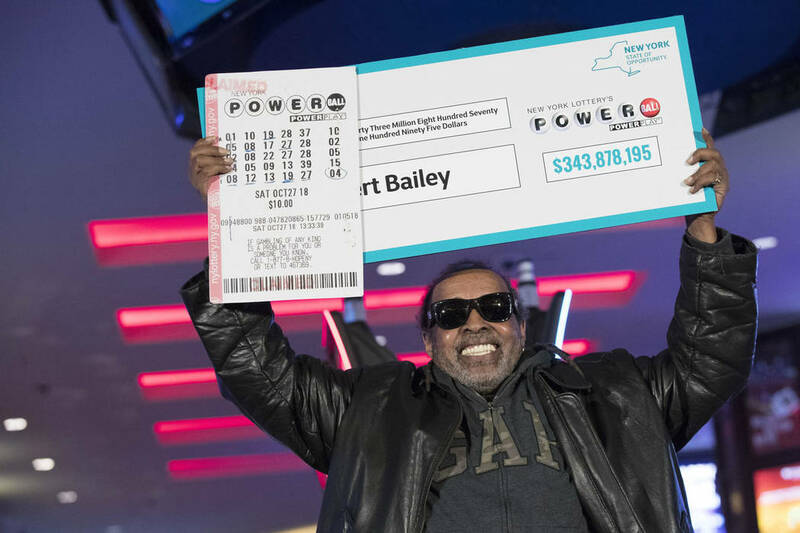 Lottery officials say the Powerball jackpot for Wednesday’s drawing has ballooned to an estimated $750 million, which would be the fourth-largest grand lottery prize in U.S. history. The Primm Valley Lotto Store, located at 31900 Las Vegas Blvd. South, about 45 minutes southwest of the Las Vegas Valley, is the closest place to buy a ticket.